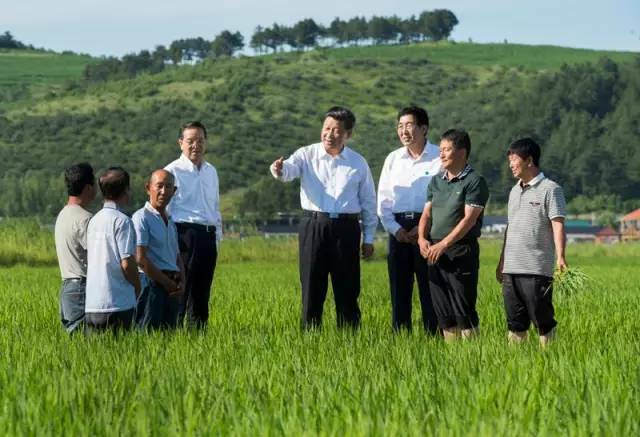 In late 2012, soon after taking office as China’s leader, Xi Jinping put forth his grand vision for China. 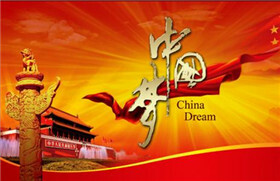 He called it, “The Chinese Dream,” the great rejuvenation of the Chinese nation. What has been happening over the past four years? How has fulfilling the dream been progressing? What are the challenges or obstacles? To reflect, we go to Pudong, Shanghai. If Chinese citizens live in poverty, China cannot be a 'moderately prosperous society'. In early 2016, there were still about 55 million people living below the poverty line. The government’s ‘precision program’ to eliminate poverty tracks every poor family and prescribes specific measures for each. 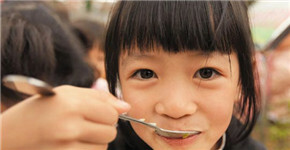 Will China eliminate poverty completely by 2020? China’s debt has been increasing rapidly. What’s its total size, its components? Why the large differences between official statistics and expert estimates? Why the divergent opinions among economists about how serious, even how dangerous, China’s debt has become? What about local government debt? Household debt? And the big worry: corporate debt. 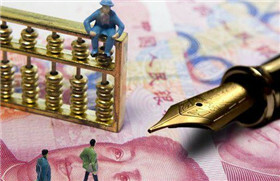 Is China’s debt risk manageable? In late 2012, soon after taking office as China’s leader, Xi Jinping put forth his grand vision for China. He called it, 'The Chinese Dream,' the great rejuvenation of the Chinese nation. What has been happening over the past four years? How has fulfilling the dream been progressing? What are the challenges or obstacles? 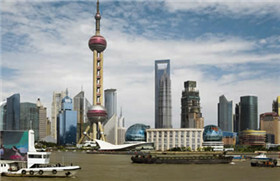 To reflect, we go to Pudong, Shanghai. Sharing takes seriously society’s responsibility for its poorest and most vulnerable members. That’s why healthcare in Qinghai, reducing social disparities by providing comprehensive medical services, is a microcosm for Shared Development in China. 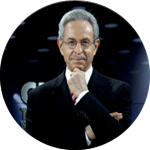 It is the fifth and final of the Five Major Development Concepts, not because it is least important, but because the four other concepts must come first. 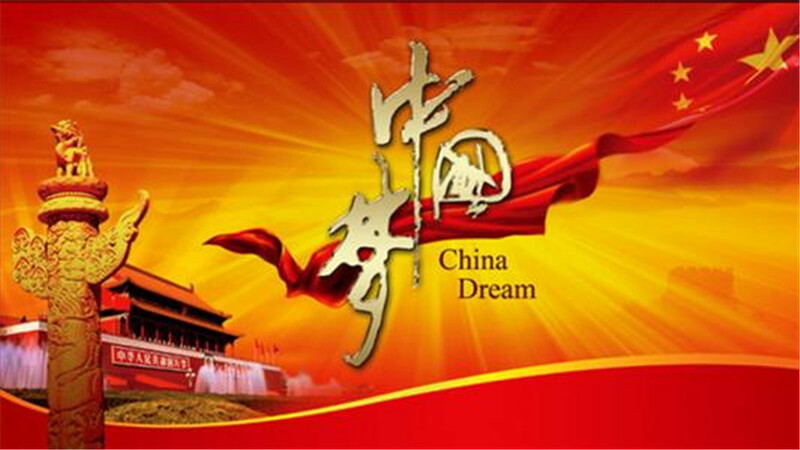 The goal is a “moderately prosperous society” and realizing the Chinese Dream. China's National People's Congress interpreted Article 104 of the Basic Law of the Hong Kong SAR by clarifying legal requirements of those taking public office and legal consequences of those violating the swearing-in oath. 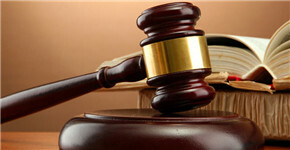 What is the legal status of the Basic Law? Does Hong Kong maintain judiciary independence? How to understand 'One Country, Two Systems'? 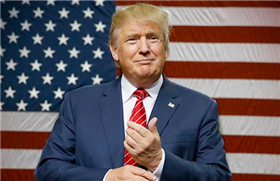 The unexpected election of Donald Trump as president of the United States, stunning to the media and foreign governments, makes us focus on China-US relations. What are the opportunities and threats? Chinese people express a diversity of opinions about Trump. Why do many support him? Will Trump’s pragmatism lead to a constructive engagement with China? Why is the Party focusing so intensely on norms, supervision and discipline? 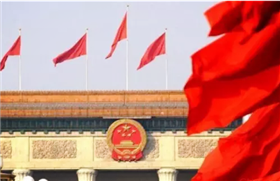 The sixth plenary session of the 18th CPC Central Committee, held in Beijing, was a milestone, establishing the Party’s new norms of political life and setting new regulations for supervision and discipline. 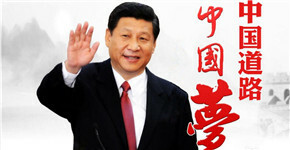 Significantly, CPC General Secretary Xi Jinping was designated as “core”. But why now? And what about inner-Party democracy? Why is “Open Development” among the Five Major Development Concepts when “opening up” has been China’s policy for almost four decades? Although China has become the world’s second largest economy, it faces structural problems, such as industrial overcapacity and higher labor costs, so a new kind of opening up is required — free trade zones; the Belt and Road initiative; and Chinese companies going abroad. China is celebrating the 80th anniversary of The Long March — the epic, two-year, adversity-filled, military retreat led by China’s then fledgling Communist Party. Why is a military retreat celebrated? How did it change the CPC? 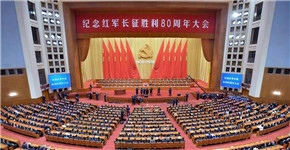 What’s its meaning for contemporary China, CPC legitimacy, cross-straits ties? What is the so-called Long March “spirit”, and how does it affect China’s governance?